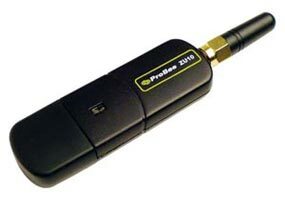 ProBee-ZS10 - RS232 ZigBee Serial Adapter. Range up to 1 Mile! 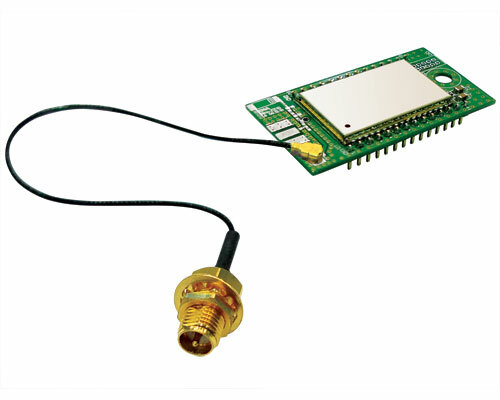 The ProBee-ZS10 is an ZigBee RS232 Serial Adapter with integrated ZigBee core and radio/antenna circuits. 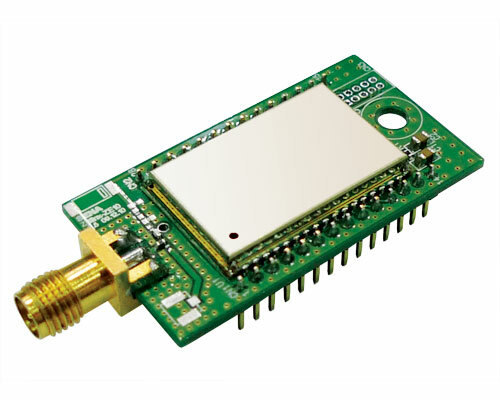 The ZS10 Serial Adapter is designed to meet specific requirements of low cost and low power wireless applications such as home automation or smart energy by adopting the ZigBee technology fully certified under the latest ZigBee Pro standard for the maximum compatibility. 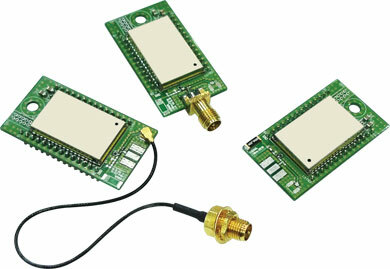 The ZS10 provides high performance and robust data transfer capability for wide range of applications. 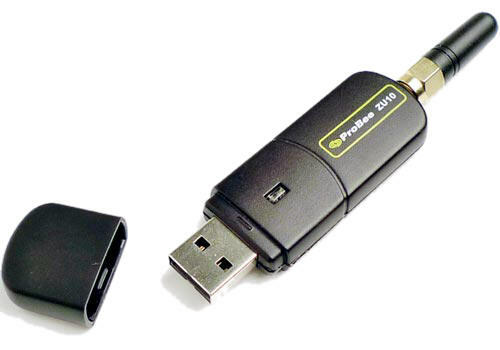 ProBee-ZU10 - USB ZigBee Adapter. Range up to 1 Mile! 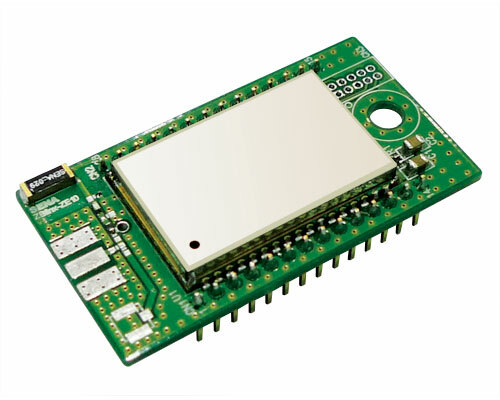 ProBee-ZE10 - All-In-One ZigBee OEM Modules. Range up to 1 Mile!